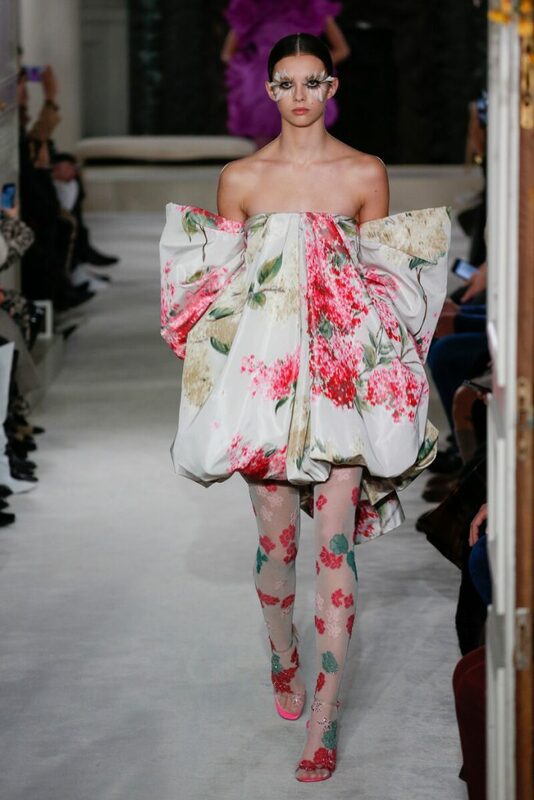 When you think couture you might automatically picture romantic, floor sweeping gowns. 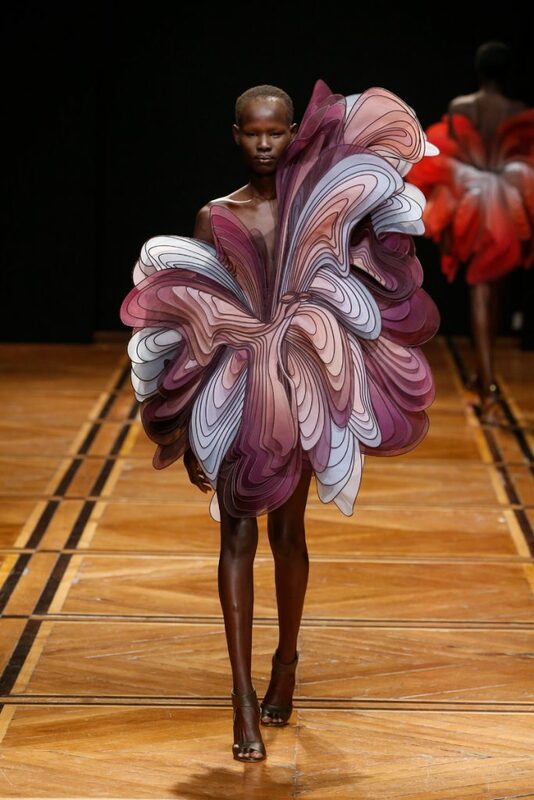 Fact is short and voluminous couture dresses are becoming more and more popular. 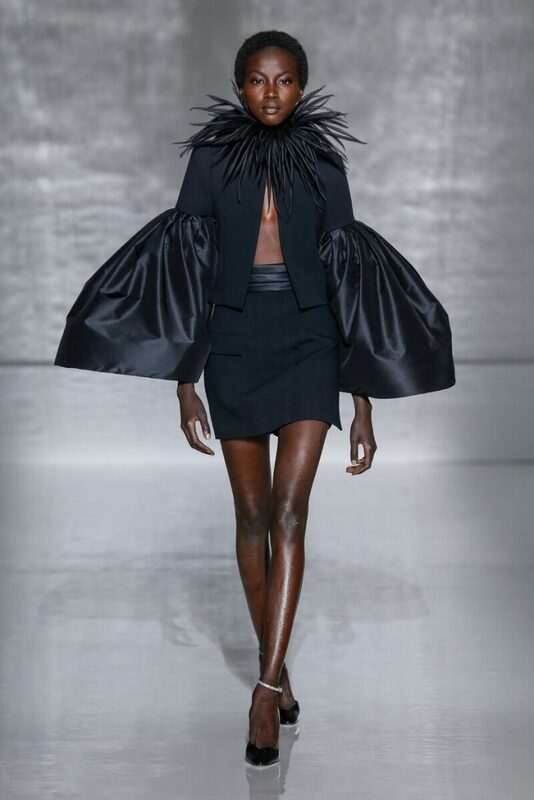 Just take a look at the examples below, short ‘n sassy couture dresses by the likes of Balmain, Givenchy and Dutch designer Iris van Herpen. Shorter but with the same impact as most of the long gowns. Lots of volume, so no bold sexiness (accentuated waists and deep cleavages) here. But there’s elegancy and seductiveness in the details; the bare shoulders or those killer legs for example.